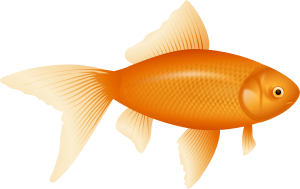 Welcome to Pondnets.com, a KW Solutions, Inc. company. Keep your water garden, ornamental water feature or backyard pond looking clean and beautiful with a custom sewed pond or leaf net. Not only is a net important for protecting your fish and plant life, but it also keeps water clean from debris. 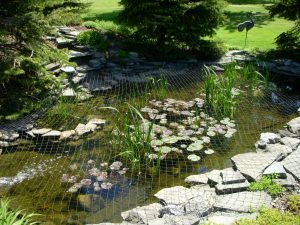 At pondnets.com, our custom sewn nets are constructed using only premium materials designed to keep your pond or water garden looking great year after year. 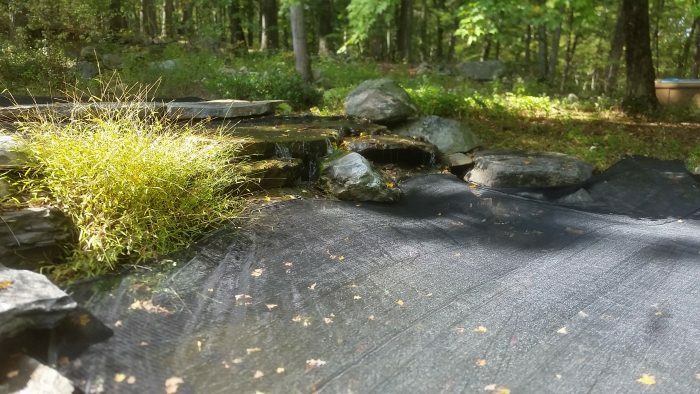 Reduce time opening your water feature or pond in the spring by preventing leaves, twigs, and even plastic and paper from entering the water during the fall and winter. Protect your koi or goldfish during the warmer months with a Blue Heron Protection Net. With over  net types to choose from, there’s a perfect net for you! 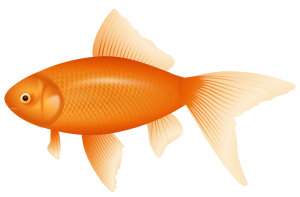 Connect with us today by calling (716) 863-6388 or sending us a message at pondnets@yahoo.com. Ready to order? Our promise is to sew your custom net and shipped within  business days. Don’t have a pond, but need custom sewing? KW Solutions, Inc. provides custom tarps, covers, privacy barriers and more! Both mesh and solid netting materials are available to create your perfect shade or cover solution. For more information, click on the Online Shop at the top of the page. Pondnets.com and KW Solutions, Inc. accept Visa, MasterCard, Discover and American Express. All credit card transactions are handled securely through PayPal credit card processing. You do not have to join PayPal in order to checkout from the Online Shop.